Student safety is a primary concern of all those involved in the education of students in the Placentia-Yorba Linda Unified School District. It is the desire of the School Board and Superintendent that all efforts are made to provide a safe learning environment for students and staff. To this end, each school is charged with the responsibility for the overall development of a comprehensive School Safety Plan. This comprehensive School Safety Plan may be evaluated and amended, as needed, by the School Site Council or School Safety Planning Committee, but shall be evaluated at least once a year to ensure that the comprehensive School Safety Plan is properly implemented. The organizational and interpersonal processes that occur in and around the school. To further develop an organizational structure that creates a consistent, safe, proactive, and positive climate on our school campus. 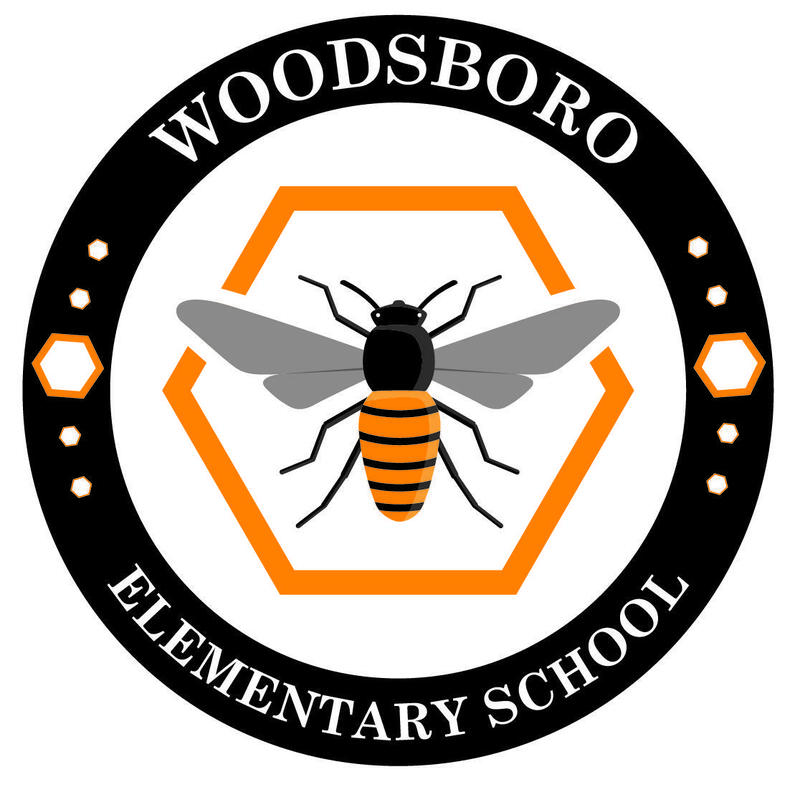 The Safe School Planning Committee recognizes and commends the students, staff, and parents for the following conditions and program at Woodsboro that positively affect the physical and psychological well-being of all persons on campus. Objective 1: Increase the use of Positive Behavior Intervention and Support techniques. To ensure that all students and staff members are provided with a safe, clean and secure school environment. The Safe School Planning Committee recognizes and commends the students, staff, and parents for the following conditions and programs at Woodsboro that positively affects the physical conditions of the campus.